Diego Simeone has come out and now said that former Chelsea man Thibaut Courtois would not be a first team starter at Atletico Madrid, as Jan Olbak is better. The Belgian international left the west London outfit and joined Real Madrid towards the end of the summer transfer window. However, the Argentine manager has stated that he would not be his first choice keeper for the Rojiblancos. 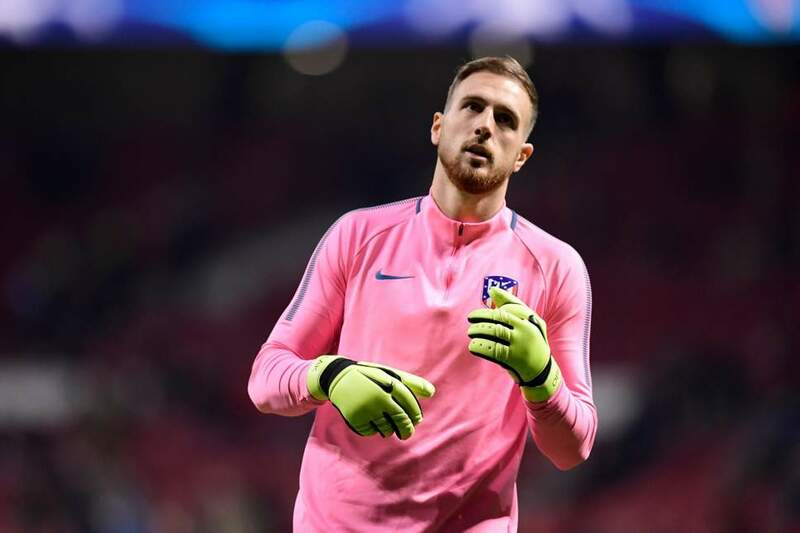 Simeone has now suggested that the Slovenian goalie is one of the best in the world between and there is no chance that the former Blues’ star, who was once part of Atletico’s squad would be able to take his place. This was a dig at the player who joined his team’s domestic rivals, as he looked to reunite with his family in Spain. However, what a way to welcome him back to Madrid than with a taunt now that he remember for quite some time. 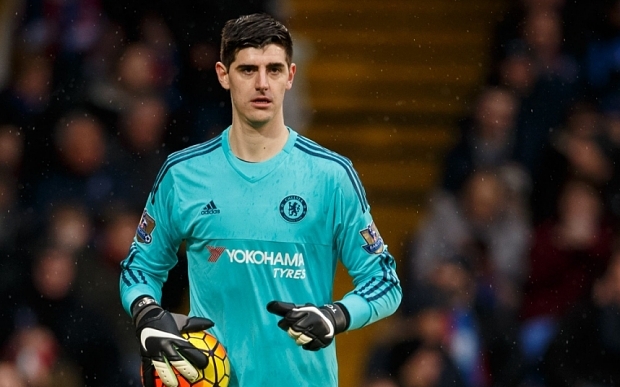 Courtois won the Golden Glove at the World Cup in Russia and will surely want to prove his former manager wrong. This seems to be more of mind-games than anything else, as his addition to the Los Blancos side only fortifies them at the back even further, with Navas looking really good over the years. Despite that, whether he is able to justify his reputation as a world-class keeper at the Bernabeu now, only time will and it will be interesting to see what kind of game time he is given, during the course of the current campaign. There will be a lot of factors that will come into play and the reigning champions of Europe will want to make the best use of the resources that they have at their disposal. They have already won three back-to-back Champions League titles, though have now lost both Zidane and Ronaldo, which will obviously make a huge difference. At least the goalie is now happy reuniting with his family, though he loved the Londoners and would never have left them for any other reason, it would seem. On the other hand, his opinion was similar about another special players that he has in his squad, a World Cup winner that goes by the name called Griezmann. They gave every other star credit for their contribution in the domestic and international tournaments, but not Griezmann. Funny world we live in, though not totally accepting his point about Courtois, as he too is a big match player. Could be just a morale boosting comment made for Oblak, so that he is finally convinced to sign that new deal with the Spanish giants. 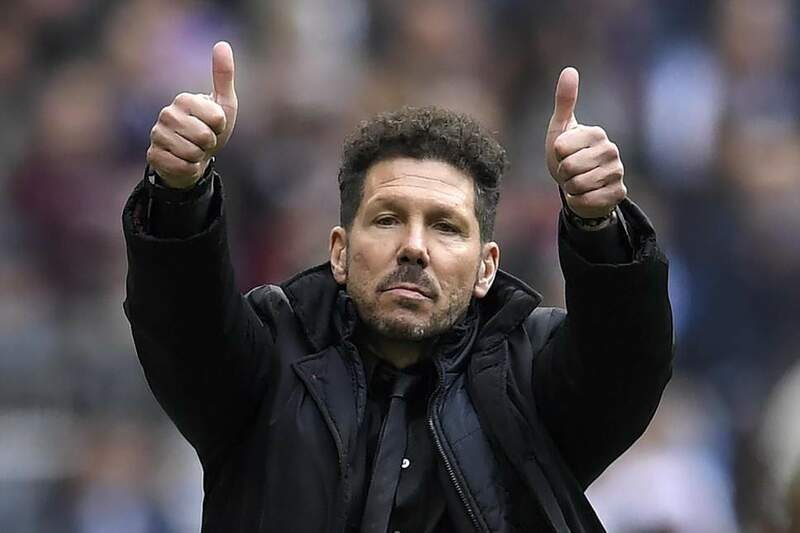 We all know how Simeone is after all, now don’t we? Previous articleWhat Does The Future Hold For This Chelsea Legend, As Many Clubs Look To Sign? Next articleShould Chelsea Actually Extend The Stay Of This Star At Stamford Bridge?